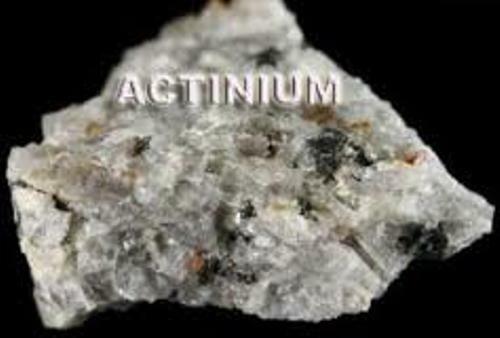 If you are interested to know one of the rare earth elements, you have to check out Facts about Actinium. If you check out the periodic table, it is included in Group 3 Elements. You can also check out Actinide series. It is located in 6th and 7th periodic table. Facts about Actinium 1: what are the rare earth elements? Actinide and Lanthanide series are included in rare earth elements. 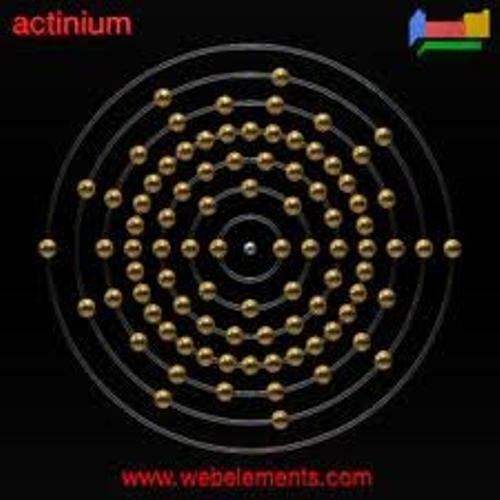 As I have stated before, Actinium is included in Actinide series. 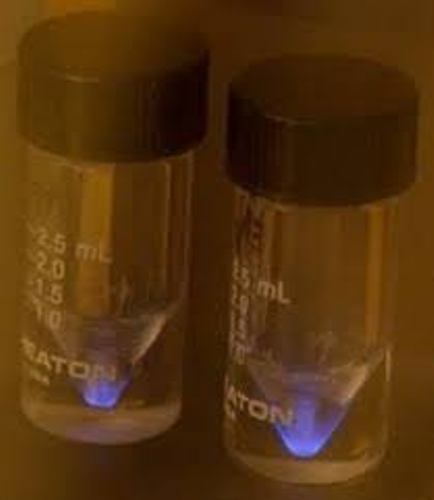 Most items in Actinide series are man-made or synthetic. Facts about Actinium 2: who discovers actinium? Let’s check out the discovery of Actinium. Andre-Louis Debierne discovered actinium in 1899 in France. But in 1902, Friedrich Giesel discovered actinium independently. This element is not easy to find due to the rareness. People get it from uranium ore. In the periodic table, Actinium is symbolized in AC. The atomic mass is 227.0 amu. It has the atomic number at 89. 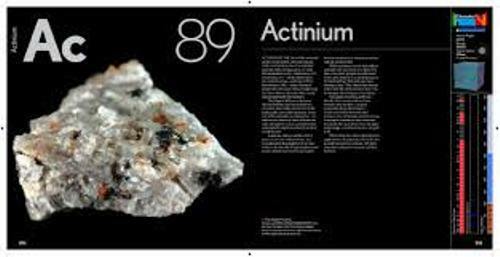 It means that Actinium has 89 electrons or protons. The number of neutron is 138. The boiling point of Actinium is 3200.0 °C – 3473.15 °K. The melting point is 1050.0 °C – 1323.15 °K. It has cubic crystal structure. 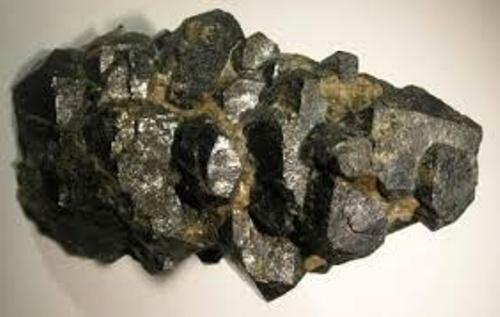 This rare element has silver color. IUPAC agreed to include Actinium as an element in The Standardized Periodic Table in 1985. Dimitri Mendeleev was the famous Russian scientist who agreed to correct the period’s table by adding Actinium in his table. In Mendeleev’s time, there were only 65 elements. Even though many new elements founded, they can be filled into the period table and fit in. Check out a unique compound in Acetic Acid facts. Let’s find out the appearance of actinium. It has silver white metal. The element is heavy, but is it very reductive. There is no need to wonder that it is classified as Radioactive Rare Earth. The name Actinium was derived from Greek work, aktinos or akis. The meaning of this word is ray. Actinium has the Pauling negativity number at 1.1. The electron configuration for this element is [Rn] 6d1 7s2. It has the fusion heat at 10.5 kJ/mol. Actinium has the lattice structure in face centered cubic with lattice contrast at 5,310. Do you want to say something on facts about actinium?